Welcome to the 621 VGS Website. 621 VGS has been in existence for over 70 years. Many things have changed over the years; location, types of aircraft, methods, personnel. 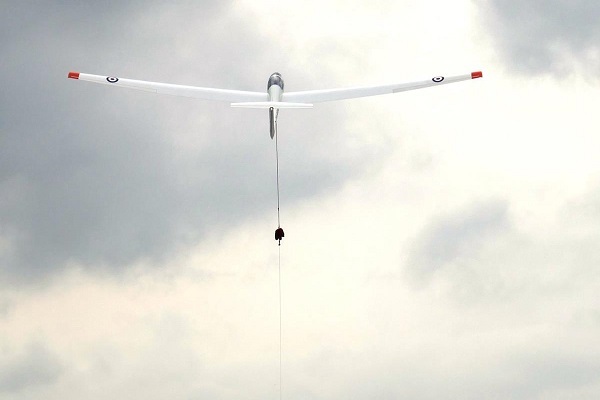 One fundamental thing has not; the chance for Air Cadets to experience flight in a glider.